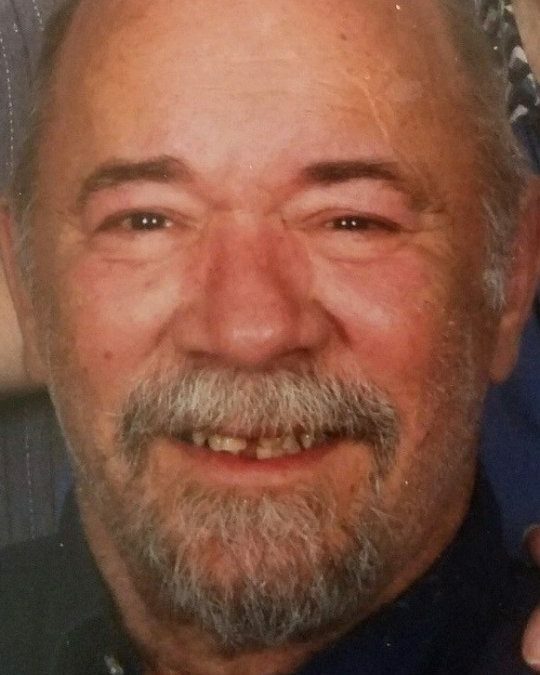 Terry Lynn Stringer, May 16, 1950 passed away on September 20, 2018 at 10:18 AM. at Hospice of Lake Cumberland. Terry leaves behind so many special loved ones. He married Judy Rice on May 9, 1970 and together they had 4 children. He is leaving behind those 4 children as well as 9 grandchildren: Maranda (Mandy) Jane Stringer St. John, husband Chris St. John-3 children: Kendall Grant, Madeleine Grace and Katherine JudiLin Zhen St. John, Terry “Lynn” Stringer II-2 children: Mahala Storm and Griffyn Lynn Stringer, Jonathan Patrick Stringer, Jayson Christopher Stringer, wife Jackie Savage- 4 children: Kristofer “Tyrone”, James Cohen, Julian Kendrick and Mikkah Larynn Stringer. He is preceded in death by his father, Vern Bryce Stringer and his mother, Berdeana Jean Roberts Stringer. One sister Cynthia Stringer Stone. He leaves behind 3 very loved sisters: Debbie, Pamela, Joni and a stepmother, Sue Bogle Stringer, all of Somerset, KY.
Terry is a member at Pleasant Hill Baptist Church and he was saved and baptized there as a young man. Terry lived life to the fullest and genuinely loved people. Anyone who knew Terry knew he was quick with a joke, and enjoyed his ability to make the most of any situation. Whenever time was spent with Terry, there was always a smile and often a song. He was a shark at the pool table and played a mean game of poker. He would sing to his children at bedtimes and eventually that love of singing turned into fun with karaoke. He was loved and adored by those who knew him best. Terry volunteered and participated in many community events and his favorite ones were always with the American Legion. He was a member of the Sons of an American Legion, Post #38, Pulaski Vets at the VFW Post, and Am Vets. Visitation will be at 11:00 a.m. on Saturday, September 22, 2018 in the Chapel of Southern Oaks Funeral Home with funeral service to be held at 2:00 p.m. at the funeral home. Burial will be in Tanner Cemetery. Southern Oaks Funeral Home is entrusted with the arrangements for Terry Lynn Stringer.